Director of Major Gifts Needed at People For the American Way! 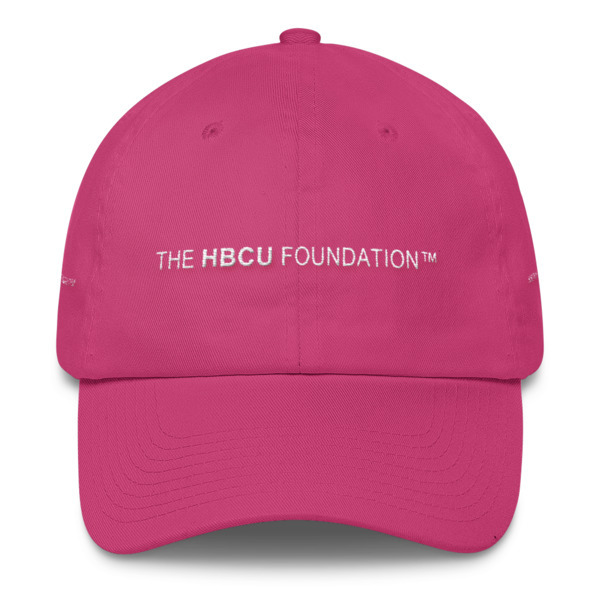 | The HBCU Foundation, Inc.
Director of Major Gifts Needed at People For the American Way! People For the American Way and People For the American Way Foundation are national organizations dedicated to defending constitutional and civil rights and promoting the democratic values of citizen participation, freedom of expression, freedom of religion and respect for diversity. Over 35 years, People For the American Way has built a deep base of financial support from a broad range of donors, from small online contributions from members, to major gifts from individuals and support from foundations. The Director of Major Gifts will be responsible for managing the major donor fundraising program for both the c3 and c4 organizations. The ideal candidate will have experience designing and executing development strategies for advocacy organizations and/or political campaigns and a commitment to the mission and values of People For the American Way. This position is located in Washington, D.C. and requires frequent travel. • Plan and manage all aspects of the major donor fundraising program (gifts ranging from $1,000 to $1,000,000), including personal solicitations by Board members, President, program staff and senior staff, major donor mail appeals, prospect research and tracking, and solicitation materials. • Develop and propose strategies for solicitation of major gifts, including: track and manage ongoing relationships with prospects/donors; recommend specific purpose and level of gift; identify those to be involved in cultivation and subsequent solicitation; assure that solicitations are carried out. • Cultivate and solicit portfolio of major donors, make direct solicitations when appropriate and complete collection of outstanding pledges. • Work closely with the President, Vice President and Board Development Committee, and consultants to encourage Board participation in fundraising. • Assist in development of annual revenue budget and monitoring of budget to actual revenue. • Assist with organizing large and small events to introduce People For to new audiences and to raise money, develop strategies, cultivation techniques, and materials to support an expanded major donor program. • Work with other senior development staff to foster collaboration in all department efforts. • Plan President’s fundraising trips, including oversight of scheduling, planning donor events, and follow up. • Minimum 7 years professional experience in advocacy organizations and/or political campaigns, including significant development experience with special emphasis on donor cultivation, prospect research and major gift solicitation, including demonstrated success in direct solicitation of major donors. 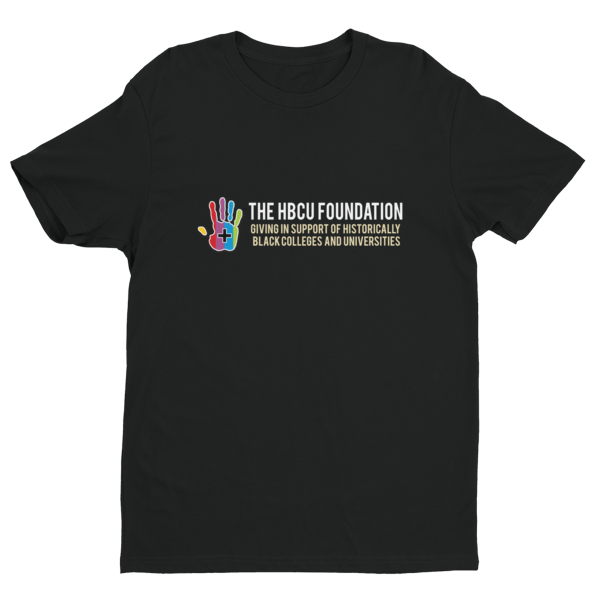 • Proven ability to think creatively about development opportunities, including connecting donor interests to current events and ongoing program work, identifying strategies to cultivate newly engaged political donors, stepping up the levels of engagement of existing major donors, and transitioning online donors to major donors. • Excellent communication skills, both verbal and written; strong analytic and interpersonal skills; ability to work closely with the President, Vice President, and COO in developing strong relationships with Board members and major donors. Strong strategic skills and proven ability to expand major gift program including materials, tracking, stewardship, solicitation and closing. • Broad understanding of different aspects of development and best practices. • Staff management experience, including ability to supervise, motivate and evaluate staff. • Ability to manage multiple priorities effectively; ability to work both independently and in a collaborative environment. • Computer literacy including proficiency in Word, Excel and donor databases. Submit a cover letter and resume online at https://grossmanheinz.com/jobs/. The cover letter should be concise and outline the specific ways in which you would be a good fit for this position at People For the American Way. Only applications submitted through this website will be considered. Deadline for applications is May 26, 2017.